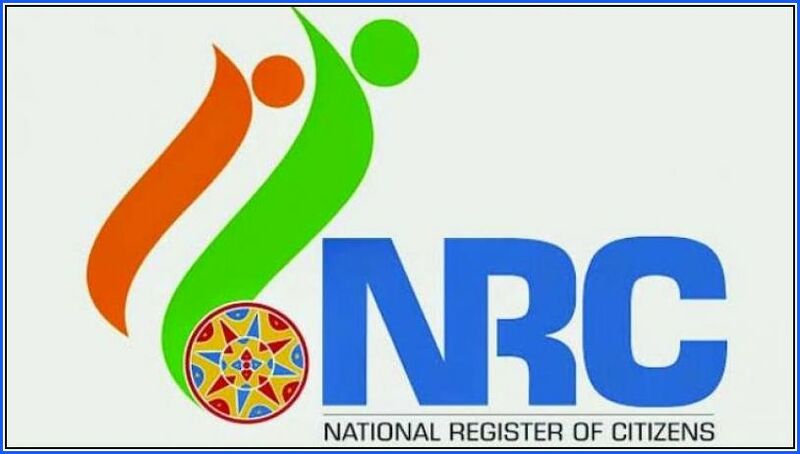 Kolkata, March 31 BJP National Secretary Rahul Sinha, here on Sunday, accused the ruling Trinamool Congress (TMC) of spreading misinformation regarding impact of the National Register of Citizens (NRC) on the Gorkha community in the Darjeeling hills. "The TMC is running a false campaign in the north Bengal hills through some local leaders. They are telling the people that if the NRC is implemented in Bengal, the Gorkhas living in the hills will have to leave the state," Sinha said. The TMC was indulging in falsehood as it was scared of the BJP's rising popularity in the hills and foothills of north Bengal, he added. "I want to tell the community only those who have been identified as infiltrators will be shifted out of the state and the country, once the NRC is implemented," he said. The Modi government's citizenship bill enables Hindus, Buddhists, Sikhs and Chakma refugees in India to get the country's citizenship. "The Gorkhas are mostly Hindus or Buddhists. Thus, there is no confusion over their citizenship," he said. BJP National Secretary Rahul Sinha, here on Sunday, accused the ruling Trinamool Congress (TMC) of spreading misinformation regarding impact of the National Register of Citizens (NRC) on the Gorkha community in the Darjeeling hills.